Prescription medication can be more expensive than you may be able to afford. You could find viable alternative options such as generic medications and OTC solutions. However, for both, it can be difficult to identify the right alternative medicine. 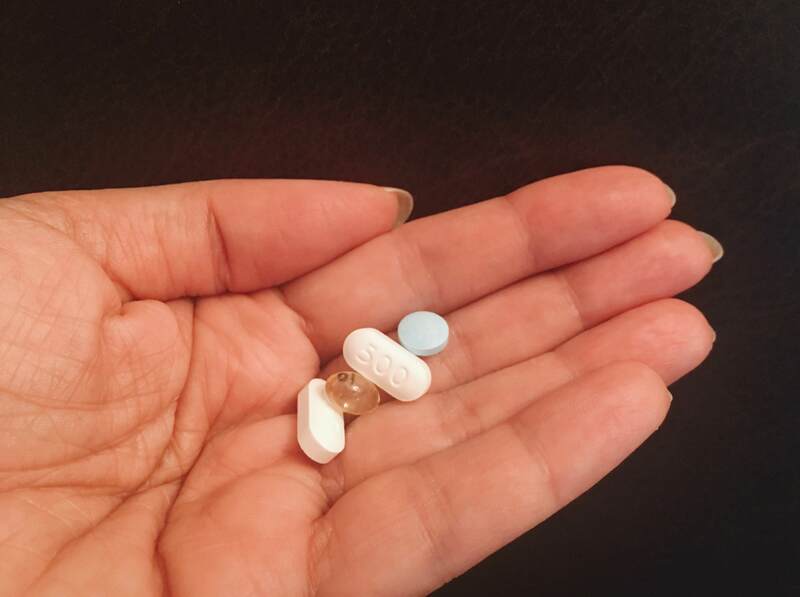 Some of the OTC and generic substitutes can not comprehensively provide the care that may be provided by the originally prescribed medication. Some OTC and generic alternatives may have an increased risk of potential development of dependency and addiction. They may even be illegal in your area of residence. How do you go about getting the right medication for reduced fees? If health specialists were to single out a natural product considered as “panacea,” curcumin would be the top choice. There is a reason natural medicine specialists call it real gold or cure-cumin. Studies indicate that it can help in hundreds of health conditions. Regarding efficacy, curcumin may be more helpful than chemical drugs in numerous conditions. Moreover, researchers have compared its anti-inflammatory and painkilling properties with various other medications to see which is more effective. Expectedly to those in the know, curcumin out-performed synthetic medicines in many cases. Inflammation is characteristic of most illnesses, from joint diseases to autoimmune conditions, heart diseases, and other internal organs’ diseases. 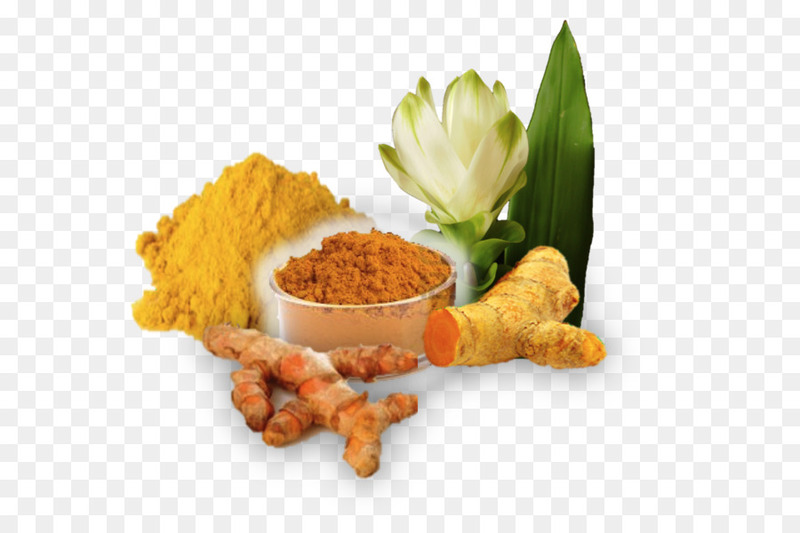 Notably, curcumin is potent enough to be compared with some of the commonly used anti-inflammatory drugs. Furthermore, unlike anti-inflammatory drugs, curcumin is not only safe for the stomach or kidney, but it is also beneficial.